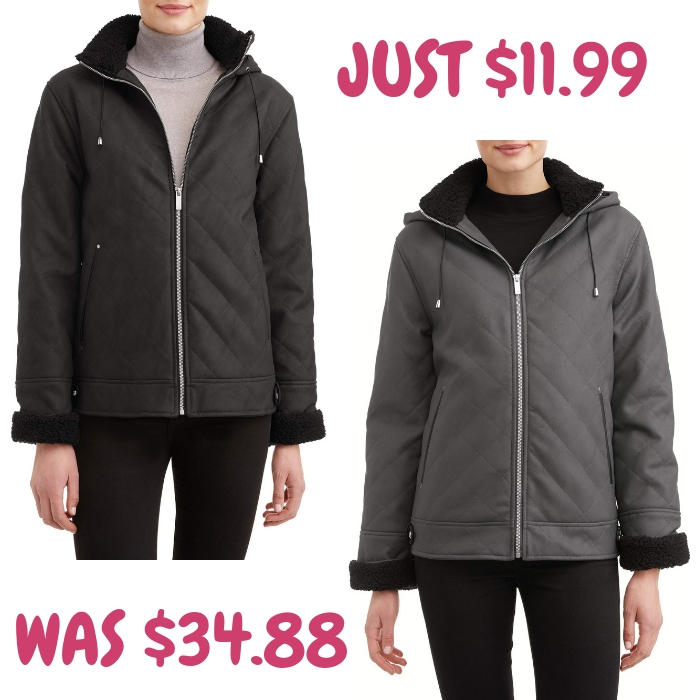 Women’s Puffer Coat Just $16! Down From $37! 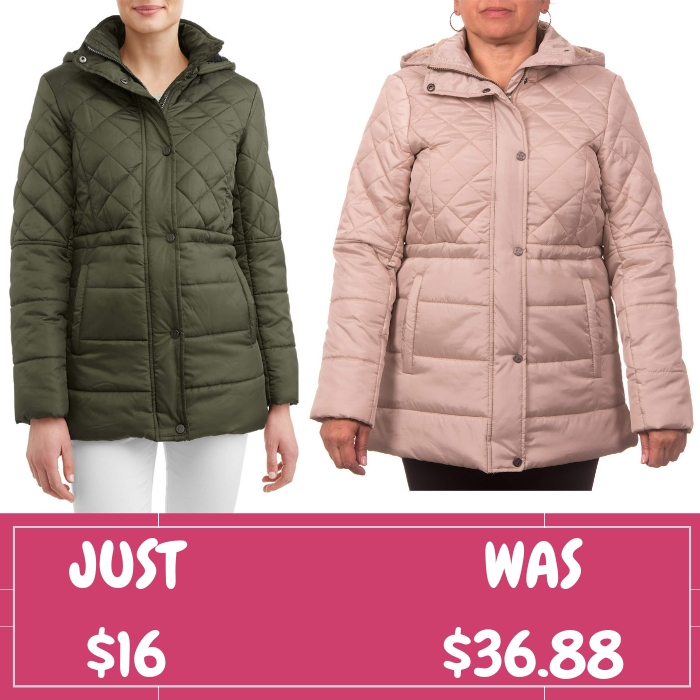 Walmart is currently offering this Women’s Quilted Puffer Coat for just $16 down from $36.88 PLUS FREE shipping for orders $35 or more! Bring on the winter weather and look you best in this adjustable waist anorak puffer coat. Snuggle your head into the plush sherpa-lined hood for added comfort and warmth.